EMDB (Eric's Movie DataBase) helps you keep track of your movie and television series collections, supporting both physical discs and media files. The program includes an automatic import from IMDB, thumbnail cover preview, a loan tracker, text or HTML, export to CSV, advanced search and filter functions. It is not stealth, it adds an uninstall entry and a pile of registry keys. 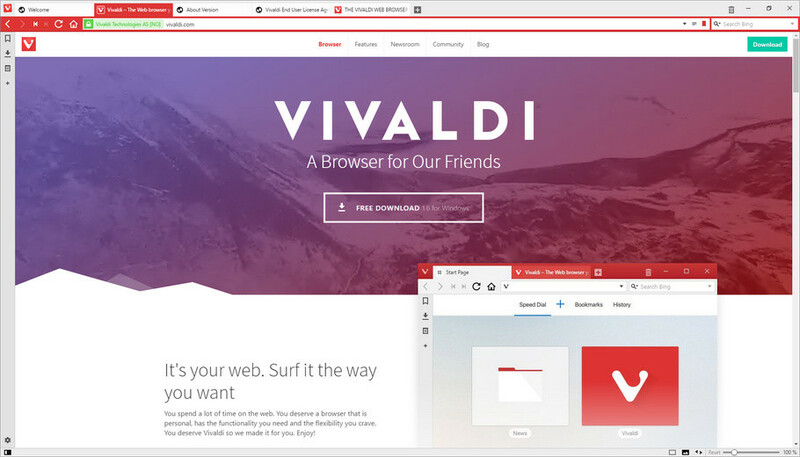 Vivaldi is a customizable, tabbed web browser based on the same engine as Google Chrome. Its appearance and capabilities can be extended with themes and extensions. 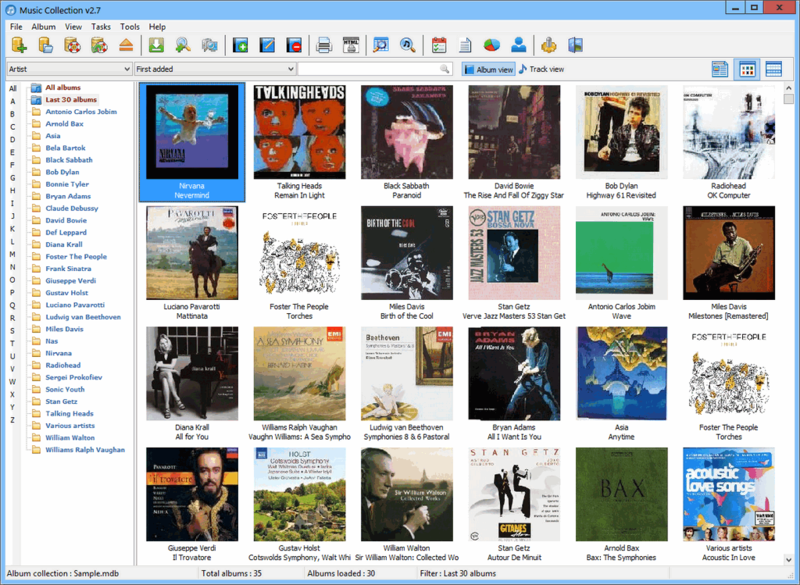 It features a bookmark manager, speed dial, notes, custom search engines, sessions, tab stacks, web panels, mouse gestures, keyboard shortcuts, user interface scaling, adaptive interface color and much more. Writes settings to: In the User Data folder, which is created in the same root as "Application" folder. Note that the program resets some settings, including the list of installed extensions, when you move between PCs.